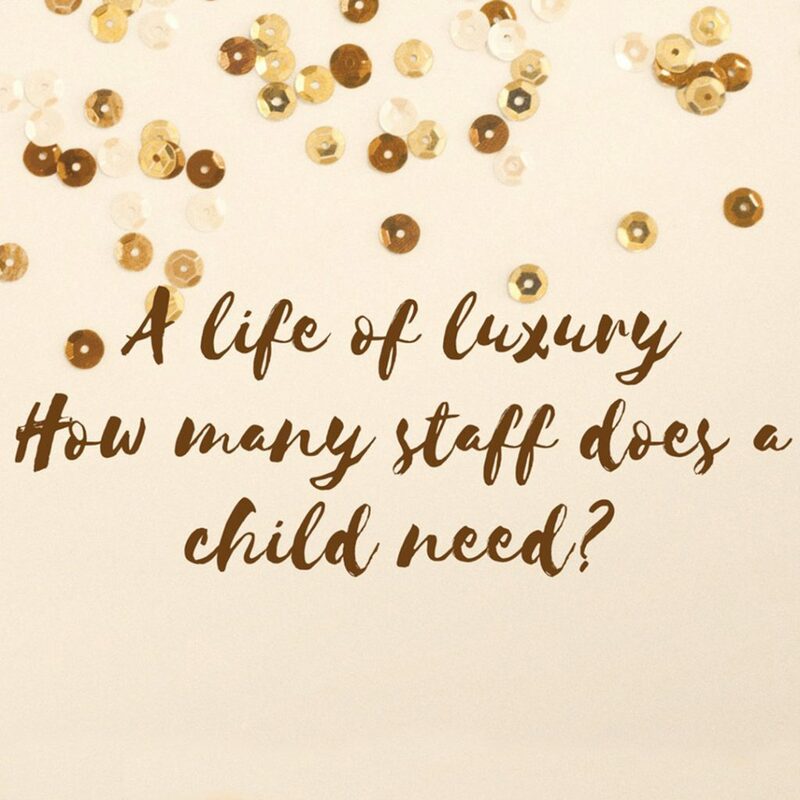 A life of luxury, how many staff does a child need? Let’s take a look at the team of staff needed to work with children who live a life of luxury. Maternity Nurse– A trained specialist who looks after the mum and baby when they first arrive. Maternity nurses often work for 6 weeks to one year and are on call 24/7! They often have the babies sleep in their room and work closely with the mum. Night Nanny– A trained and/or experienced childcare provider who works at night, often 12 hours per day to look after the baby and children throughout the night to ensure the parents get a good night’s sleep. Nanny- A nanny is an important part of the family, and there may be more than one per child. A qualified nanny will of trained for two years full-time and will have knowledge of child development, nutrition and if they have trained at the prestigious Norland College they will also know how to sew, advanced driving skills and wear the famous brown uniform. 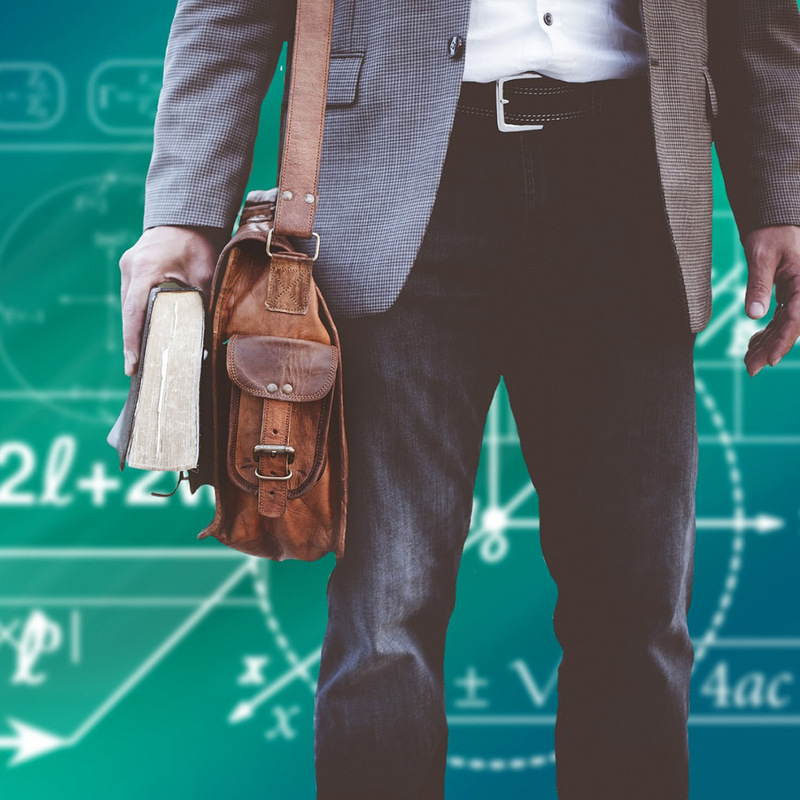 A private tutor may be a better option than mainstream schooling, and the demand for private tutors has become increasingly popular. 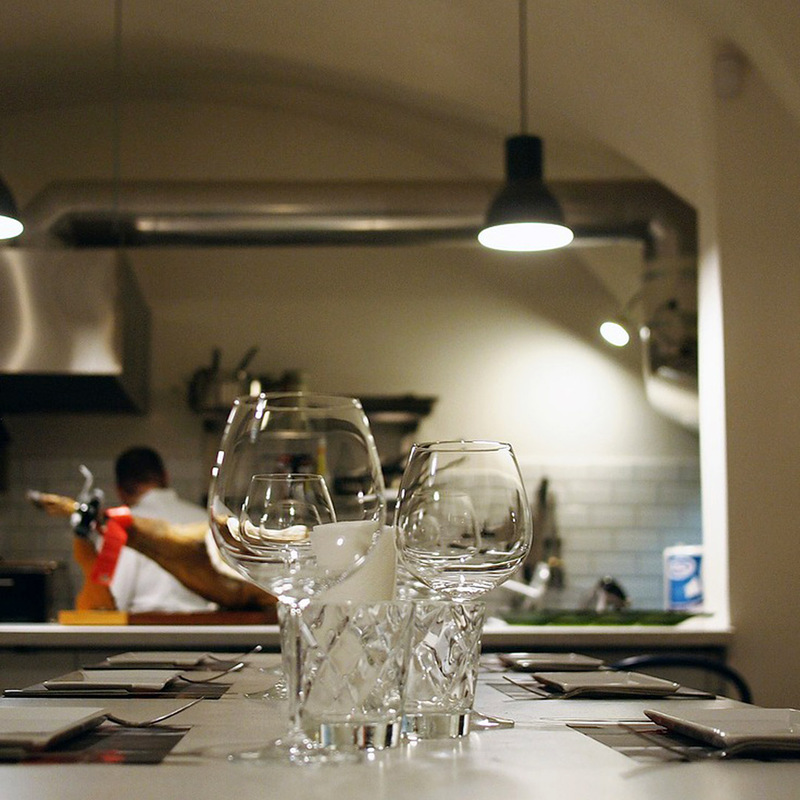 Private Chef– Private chefs working for busy families are becoming increasingly popular. Most are professionally qualified and have worked in some of the words best hotels and restaurants and bring their skills into the private household. 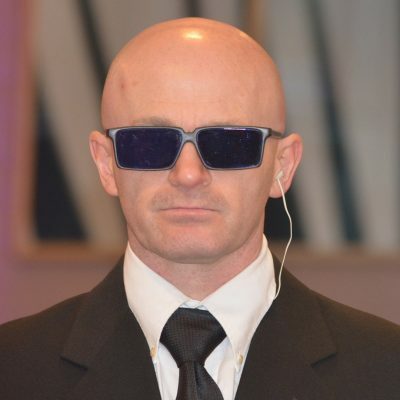 Security-Many families now employ some form of security and this can include a full team of people around the clock to look after the children, often with a military or police background they will constantly assess threats to the family and ensure they are safe. 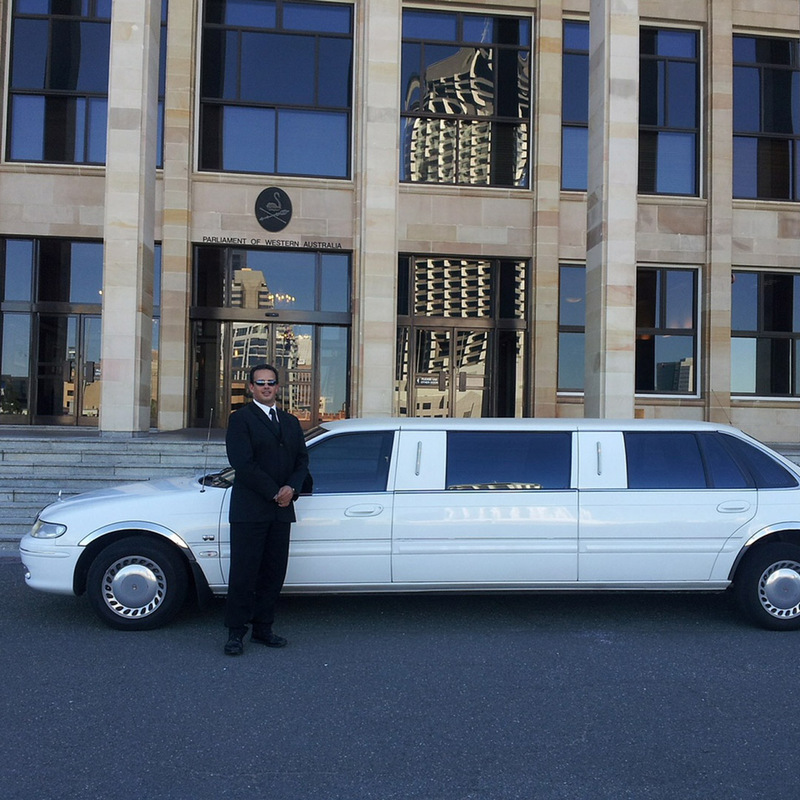 Chauffeur– Chauffeur’s will ensure that the children get to school, activities and play dates safely. They will help with the luggage and ensure that there is always plenty of suitable food and beverages in the car. The chauffeur will always be waiting one minute away when you go shopping go to an an activity and a team will on call 24/7. With salaries for most private staff starting from £800-£2000 per week, you meet to be seriously rich or check your online lotto results!